Corning's Gorilla Glass is used in countless smartphones and tablets due to its impressive scratch-resistance characteristics. But it's the glass' light weight that has once again attracted the attention of those in the automotive industry. Gorilla Glass was first conceived in the '60s as a product called Chemcor. It was used in a variety of commercial and industrial applications (including in the automotive industry) until the early '90s. It wasn't until the mid 2000s that a need for hardened glass once again presented itself in the form of mobile devices. Corning went back to work, refining its formula to create the Gorilla Glass we know today. 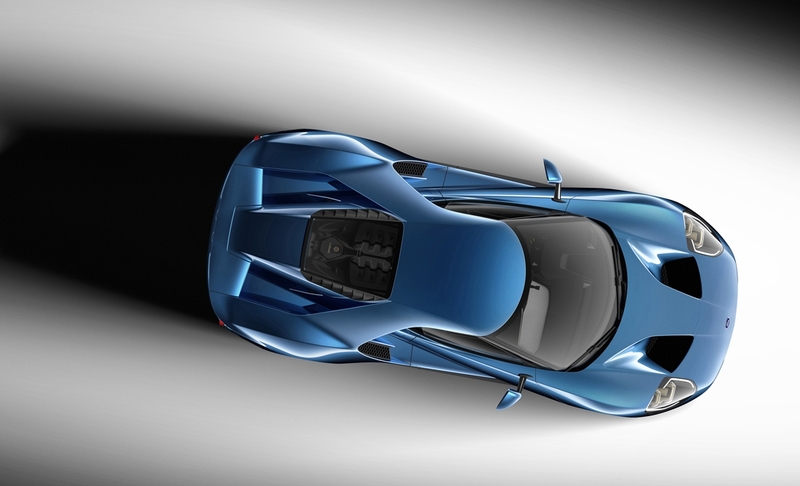 Ford plans to use the technology in its upcoming supercar, the Ford GT. As Car and Driver notes, the special glass will consist of three layers: automotive-grade Gorilla Glass as the inner layer, a noise-absorbing thermoplastic adhesive middle layer and an annealed soda lime glass on the outside. It'll be utilized to create the windshield and rear engine cover, resulting in a 32 percent weight reduction (about 12 pounds) compared to traditional automotive glass. That may not sound like much but in a high-performance vehicle, weight reduction is the name of the game. Ford says the weight reduction will positively impact acceleration, braking performance, fuel economy and handling. The Ford GT is expected to retail for more than $400,000.